To be used only for ceiling lights Solaris. 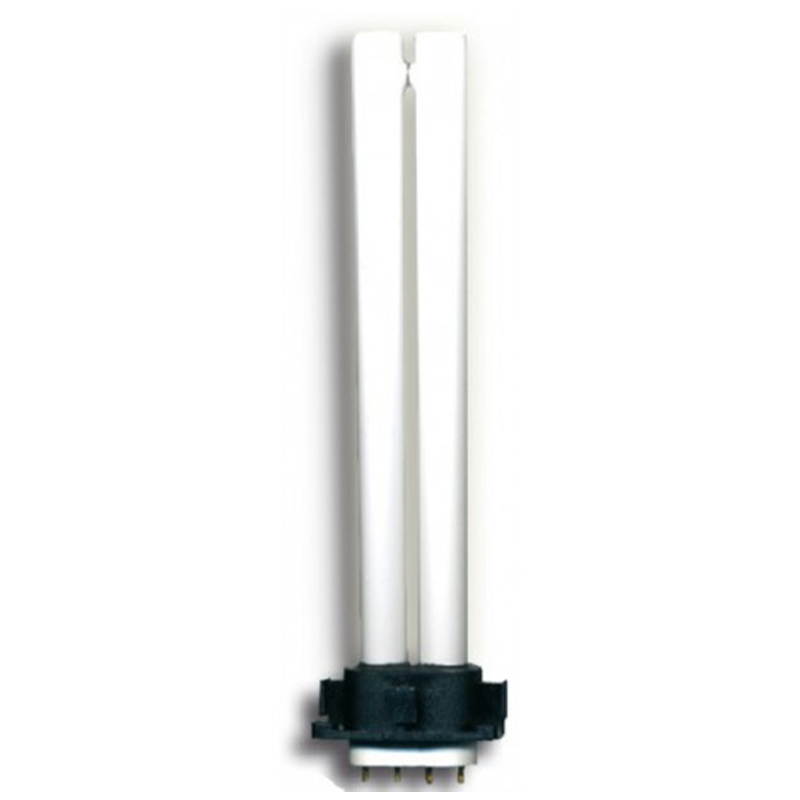 Replacement lamp for lighting group Wave Solaris. Excellent view of the aquarium. Bright color for plants and fish.